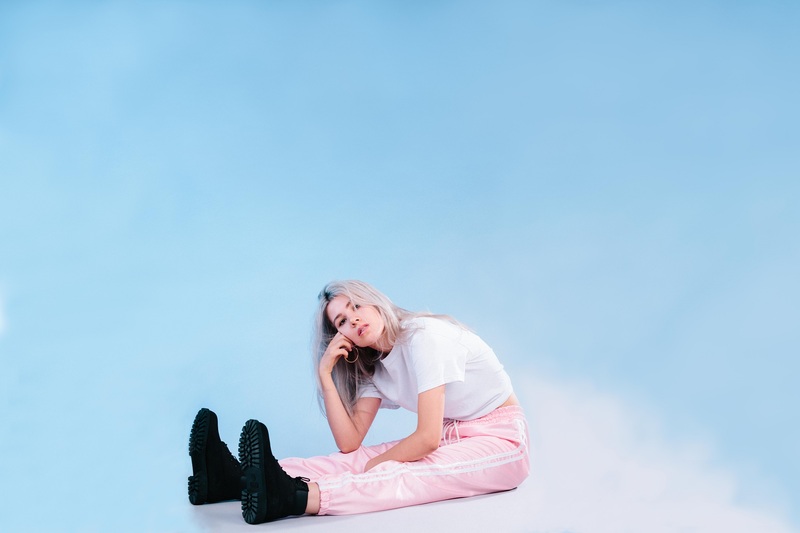 Zoey Lily’s haunting sophomore single “Nothing” is an intensely moving, deeply intimate reflection that captures so much, with so little. Atwood Magazine’s “Capturing Nothing” playlist finds the 20-year-old Londoner sharing a special set of songs inspiring her in this moment. 20-year-old Londoner Zoey Lily gets outside, but when left to her own devices, she can and will easily lose herself to her thoughts. Such is the setup for the young artist’s haunting sophomore single “Nothing,” an incredibly moving, deeply intimate reflection that captures so much, with so little. “Nothing” is filled with meaning and emotion, a dramatic outpouring of the self with no set compass, yet clear direction nonetheless. It’s complex and airy, vibrant yet subtle – a sucker-punch from the heart to the soul. 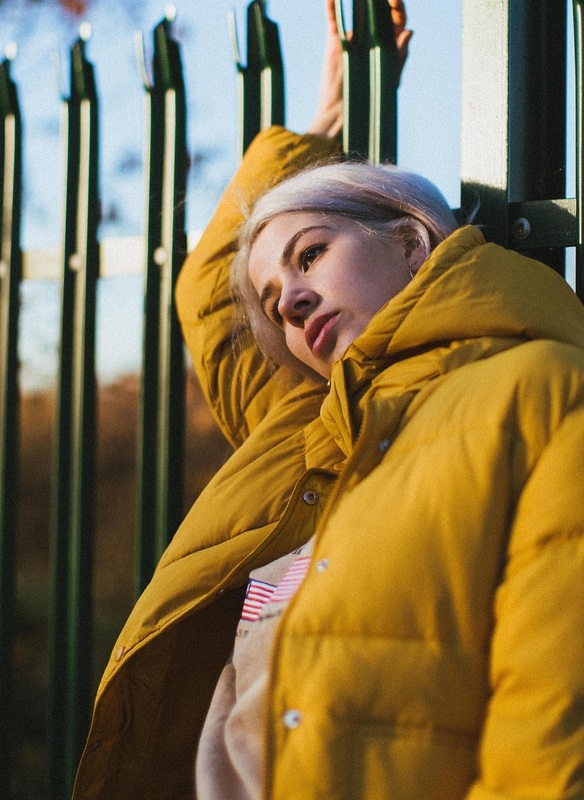 In featuring this London by-way-of Hackney artist, Atwood Magazine is excited to share Zoey Lily’s “Nothing” playlist, a set of songs “with a sad touch” that inspire her in this moment. “For me, all of these tracks have got something very special about them – be it lyrics, melodies or beats. I mostly listen to sad music, but at the same time appreciate danceable music.” Listen exclusively below, and stay tuned for more vulnerability, raw expression, and unbound passion from Zoey Lily in the new year. For now, we’ve got “Nothing” – and that’s a lot. 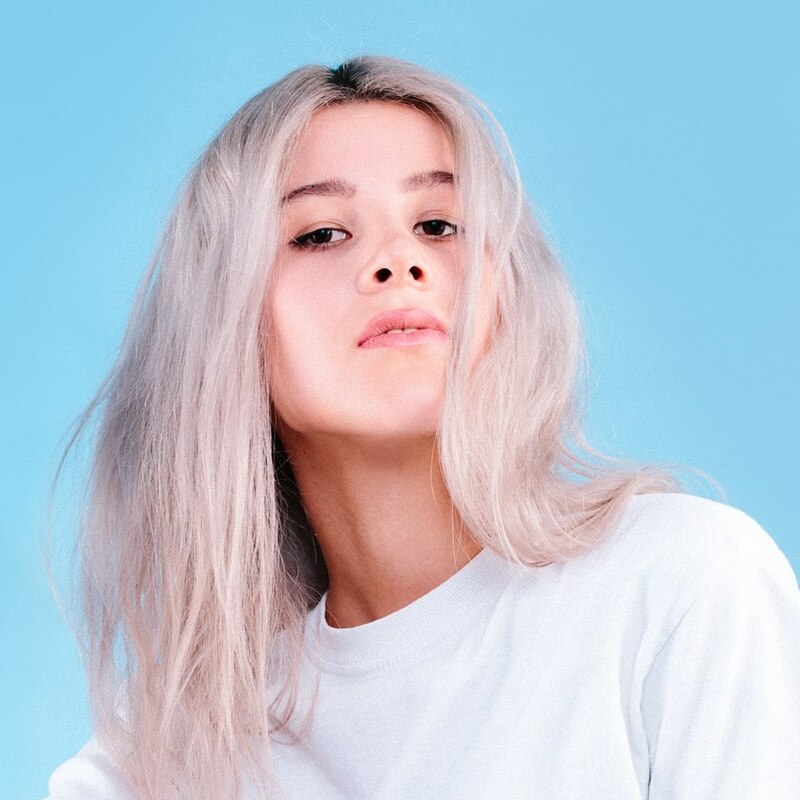 Artist to Watch 2018FeatureHackneyHackney indie artistsHackney indie musicHackney indie popHackney indie sceneIndie PopLondonLondon indie artistsLondon indie electronicLondon indie musicLondon indie popLondon indie sceneNothingNothing Zoey LilyPlaylistsynthpopZoe Lily LewisZoey LilyZoey Lily 2017Zoey Lily artistZoey Lily debutZoey Lily debut singleZoey Lily interviewZoey Lily LondonZoey Lily musicZoey Lily new musicZoey Lily NothingZoey Lily Nothing aboutZoey Lily Nothing lyricsZoey Lily Nothing lyrics meaningZoey Lily Nothing meaningZoey Lily Nothing music videoZoey Lily Nothing playlistZoey Lily Nothing reviewZoey Lily Nothing songZoey Lily Nothing song lyricsZoey Lily Nothing song meaningZoey Lily Nothing streamZoey Lily playlistZoey Lily reviewZoey Lily's "Capturing Nothing"